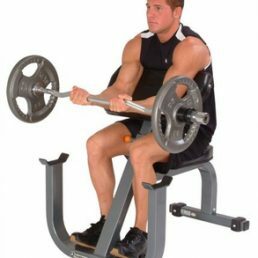 This is one of the basics of a well equipped commercial gym or even a light commercial gym, the flat gym bench. 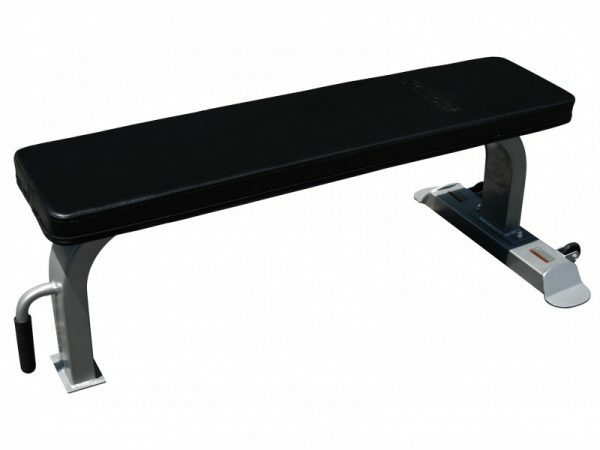 The flat gym bench is not the only bench that we have available. 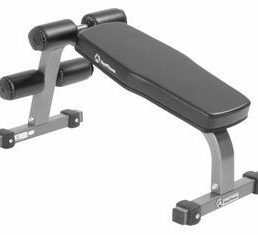 Have a look at the very popular adjustable gym bench. 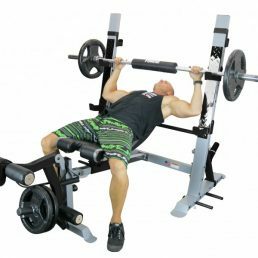 The adjustable gym bench allows you to perform a greater variety of dumbbell and barbell exercise by offering incline and decline angles for exercise such as dumbbell flyes and dumbbell press. 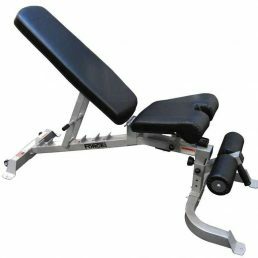 See here for more information about the adjustable flat incline decline bench.